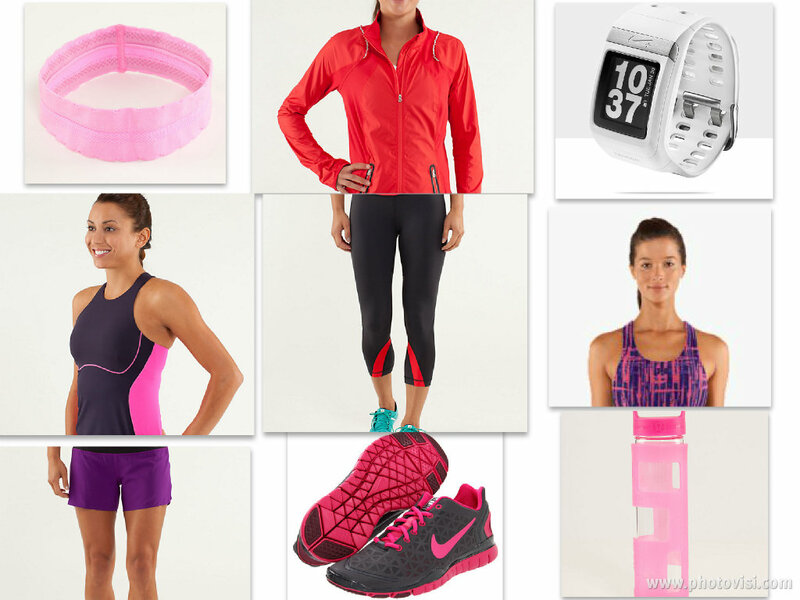 I am in desperate need for some new workout gear - great picks! I went to my jazzercise class first thing this morning. There were SO many people there!! God, I really need to swap the oversized high school tshirts for something better haha. This is some cute work out stuff! I am def. ready! That watch is awesome - such a cute workout accessory! Have the same Nike shoes - perfect for my resistance training! Awesome!